Amorphophallus is an amazing genus of plants. A. titanum features the largest flower in the world- 6' tall. Scott- you can grow a few of them in the Portland area. A. konjac being probably the easiest of them. Your neighbors might not appreciate their beautiful corpse-like fragrance however. 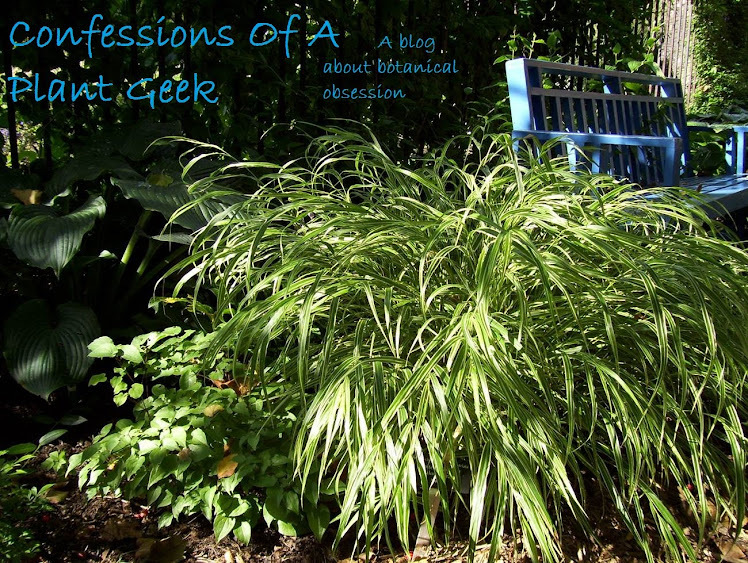 As a fellow plant geek, I ejoyed reading your blog. Although I enjoy every aspect of the botanical world, my real passion is growing Amorphophallus and Arisaema. Looking forward to seeing titanum bloom in person. Gotta love aroids. My collection is growing. I have Sauromatum venosum about to bloom now. Just potted up Amorphophallus atroviridis. A. konjac will be stored for another 6 weeks yet. I have a number of garden hardy aroids as well. Arisaema, Arum, and Pinellia. We have some available in the downloadable Botanophilia catalog, we'll hopefully open the website for orders in the next week or so.